Buying, selling or investing in a motel? You’ve come to the right place because McCrae Real Estate have over three decades’ experience in the motel sales and investment industry. You will get reliable, accurate and up-to-date market information as well as a personalised service to ensure best results. Buyers looking for a larger motel complex with 30 year lease this is for you. 26 Unit motel complex + Squash court, guests just love early morning work out in the fully equipped Gym. All units ground level providing the comforts of home. Vendors providing a new 30 year lease, 3 Bedroom family home handy to schools. Situated in a quite location in central city. Palmerston North is a go ahead city with large amounts of development under construction or about to be commenced. 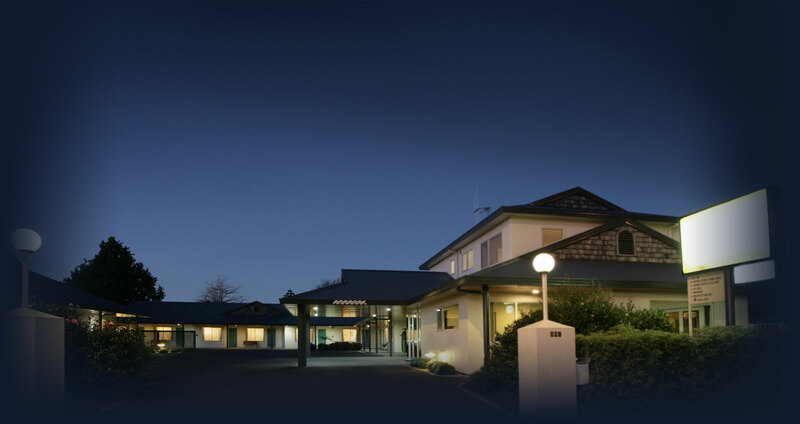 Motor Lodge for sale located on a main thoroughfare into Palmerston North. Ideal family business handy to Primary, Intermediate, Secondary Schools. 14 Ground level units, configuration of Studio, 1 & 2 Bedroom units, 3 Bedroom comfortable family home, private courtyard off living rooms. For buyers looking for a motel with potential, this is the motel business for you. Mana Motel Paremata: 17 units established client base, excellent unit configuration 6 Studio, 6 One Bedroom, 4 Two Bedroom & 1 Three Bedroom unit 4 Bedroon home living area ground level opens onto a private courtyard ideal to relax away from the business. With all the redevelopment under construction in the area, there's a strong demand for accommodation which this motel can provide the future looks bright. 24 Units Motel Complex providing excellent configuration of Studio, Executive studio, One bedroom units & two bedroom apartments, commercial kitchen licenced restaurant & bar. Restaurant meals generally for guests with potential to open to the public. Strong coporate cliential just love staying and dining at the some motel. Wellington region has a shortage of accommodation this is an opportunity to enter the hospitality trade. Here are some of our latest sales that we have achieved. Please click on the links to view. Malcolm (AREINZ) is a Licensed Agent REAA and has over 33 years experience selling real estate, the last 15 years specialising in the motel industry. Allied Member of the Motel Association of New Zealand and Approved Consultant to the Motel Association of New Zealand.